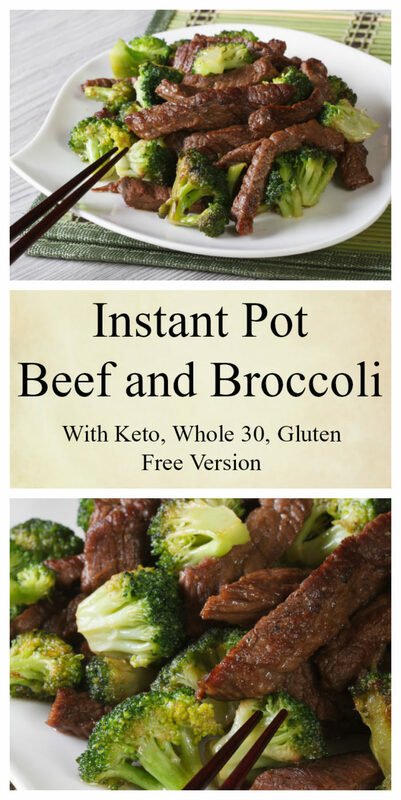 I love beef and broccoli, and being on a low carb diet, I also love that I can make an Instant Pot Beef and Broccoli Keto version that is also gluten free, no sugar no grains (NSNG) and Whole 30 complaint. How to do that? It is easy! Simply substitute the cornstarch with arrowroot powder and the soy sauce with coconut aminos. Coconut aminos are really awesome as a soy sauce replacement. I think it tastes the same and you get rid of the grain and sugars from soy. 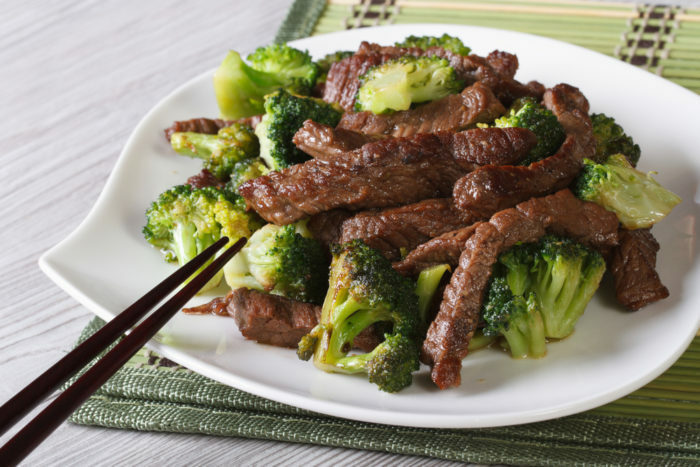 I like to make beef and broccoli without a ton of sauce since I usually eat it without rice. This recipe has you remove it with a slotted spoon to allow for that. If serving with rice (not Keto or Whole 30 etc. compliant) Then more sauce is often desired. Then, simply use as much as you like from the Instant Pot. Instant Pot Beef Broccoli that can be made keto, gluten-free, and whole 30 compliant with a couple of simple substitutions. 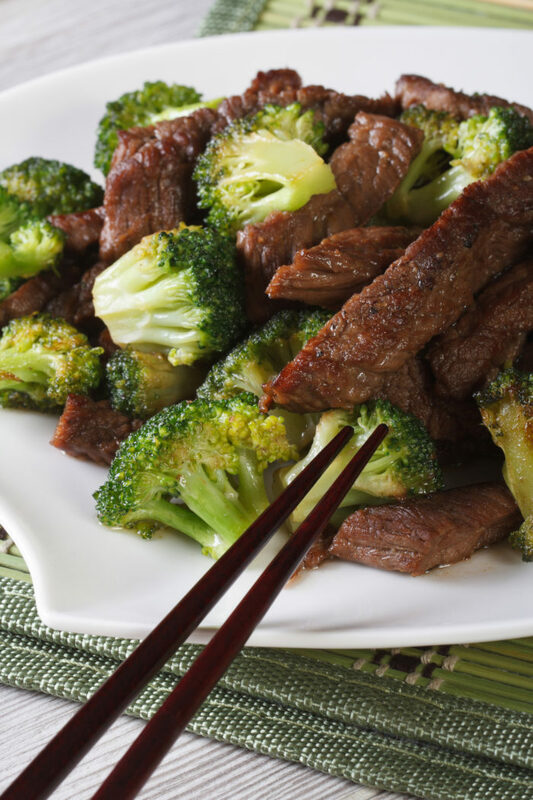 Pour sauce over the beef and broccoli as desired. It sounds delicous, however I am not seeing the nutritional information on page anywhere. What is the net carbohydrate number for grams per serving. It is roughly 7 grams if you use arrowroot over cornstarch and coconut aminos over soy. Most of that comes from the arrowroot. You could skip thickening and then it would be about 2-3. But I prefer it thickened. Sooo good! 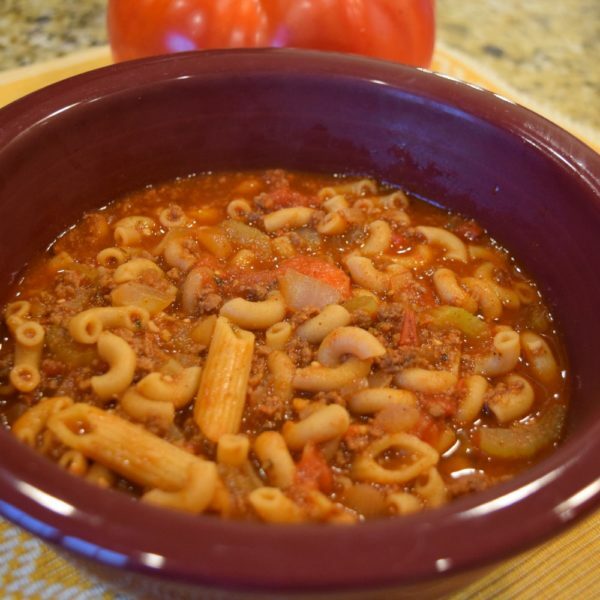 My favorite instant pot recipe yet! 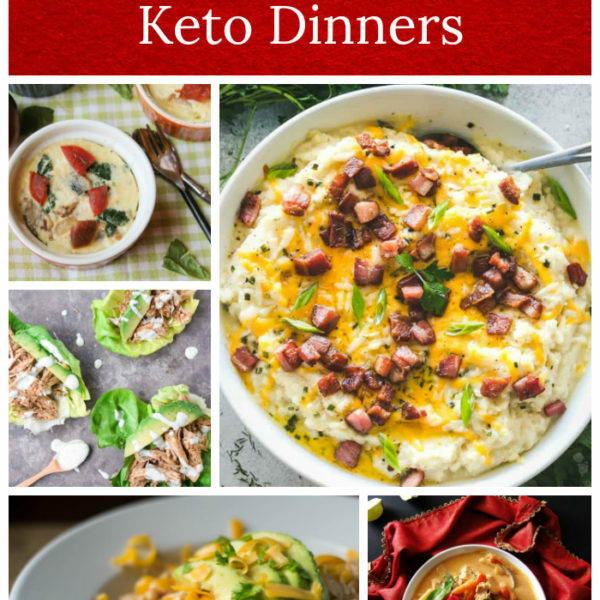 Made this last night (keto version). It was awesome! Loved this! Used the aminos and no thickening. The broccoli was perfect — not over or underdone. It was too salty for me and my wife. How can I cut back on the sodium? Otherwise it was really good. I suggest using low sodium soy sauce and no sodium beef broth. That should cut back on the salt quite a bit.